Back in 1998, Pleasantville resident Steve Apkon had a vision of a cultural arts and education center inspired by the power of film. Steve and Lisa Apkon purchased the village’s old Rome Theater and, along with Sabrina Coughlin, brought together a group of community members to help bring their dream to life. The 1925 Rome Theater, a beautiful Spanish mission–style historic landmark, was one of the first movie theaters in the area. “The Show Place of Westchester County,” according to the New York Times, it was a working cinema until 1987, when competition with nearby multiplexes forced it to close its doors. 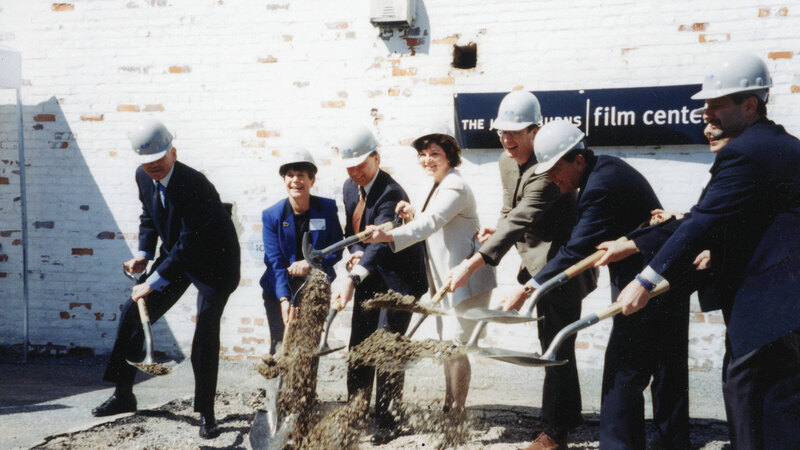 Steve, Lisa, and Sabrina formed a nonprofit organization (originally known as The Friends of the Rome Theater), purchased the lot adjacent to the Rome, and launched a $5 million capital campaign to build the JBFC. Brian Ackerman, an expert on art house cinema, joined the JBFC team in 1998 as an advisor in planning and developing the theaters. In 2001 he became its first and only Programming Director. Early on, the campaign received a $1.5 million grant from the Jacob Burns Foundation. The Jacob Burns Film Center received its name in honor of this leadership gift. The JBFC Theater, with three screens, opened its doors to the public in June 2001. Since then, more than two million people have seen over 5,400 films from around the globe. From the beginning, our pioneering education programs were grounded in 21st-century literacy skills, essential for a generation growing up in a world in which fluency with media and technology is increasingly crucial. The demand for these programs led to the $20 million Campaign for 21st Century Education to build the Media Arts Lab and further curriculum development. Launched in November 2006, the campaign was successfully completed in December 2008. The Media Arts Lab opened in Jan. 2009. Another educational initiative, the Fellowship for International Understanding Through Film, was launched with a $1 million planning grant from the late Kathryn W. Davis, a well-known philanthropist, and JBFC supporter. The fellowship program uses film, visual media, and the Internet to create a global community through cross-cultural understanding. The grant was also used to purchase a home at 5 Grant St. in Pleasantville for filmmakers from the international community. The Residence for International Filmmakers, adjacent to the Media Arts Lab, is the third building on the JBFC campus. 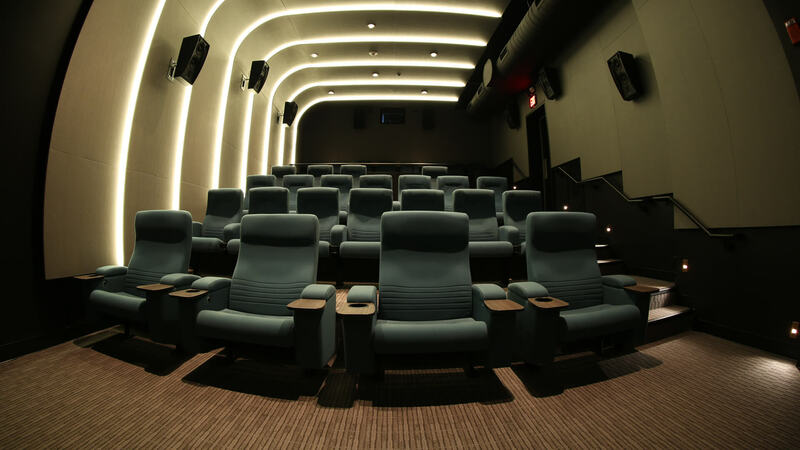 In March 2015, in direct response to appeals from our community, the Jacob Burns Film Center began the next step in its evolution by opening two new theaters on the third floor of the Theater complex. The Adam R. Rose and Peter R. McQuillan Theater is the most intimate of our five venues. Along with an updated gallery space, this new construction reflects the success of Phase One of the Building on Success, Fulfilling a Promise to Our Community campaign. Phase Two is slated to be complete in 2016. From a group of individuals with a dream, the Jacob Burns Film Center has developed into a 47,500 sq. foot, three-building campus located in the heart of Pleasantville, NY. Steve Apkon, a social entrepreneur, formed the Jacob Burns Film Center with a vision of establishing a center for independent, foreign, and documentary films and education. Under his leadership, the JBFC grew to become a major cultural destination and leader in the field of visual literacy. In May 2014, Steve stepped down as the executive director of the JBFC to focus on film projects and other nonprofit initiatives. Steve is currently the CEO of Reconsider, a nonprofit that creates media and experiences to catalyze reflection, dialogue, and collaborative action, challenging people to look deeper by addressing the root of the societal and environmental issues that we face today.Disturbing the Peace, a feature-length documentary about Combatants for Peace, an innovative peace movement founded by former Israeli and Palestinian fighters who embraced nonviolent activism to end the bloodshed in the Middle East (director/producer). 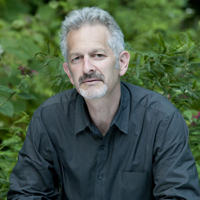 Steve’s additional credits include I’m Carolyn Parker, Enlistment Days, and Through You Princess (producer), and Whispering Spirits and Planetary (executive producer).He is the author of The Age of the Image: Redefining Literacy in a World of Screens (Farrar, Straus and Giroux, April 2013).